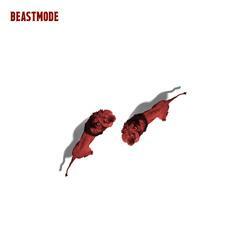 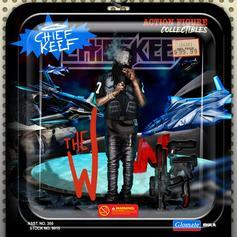 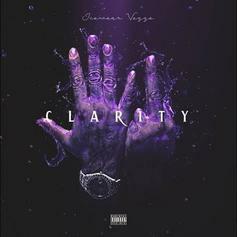 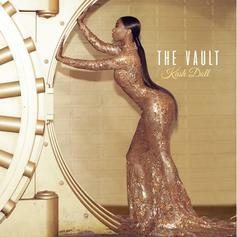 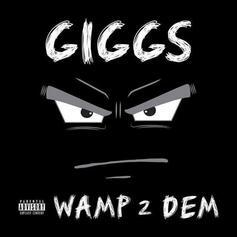 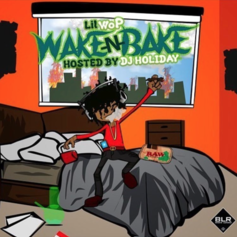 The Chicago rapper and Atlanta producer link up once again. 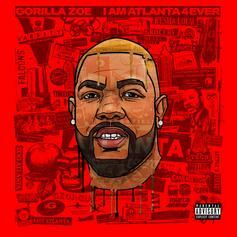 Gorilla Zoe & Zaytoven Link Up On "I AM ATLANTA 4EVER"
Gorilla Zoe is back with his new project, "I Am Atlanta 4Ever." 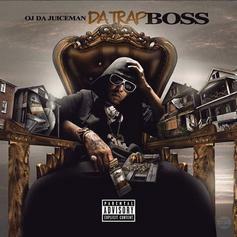 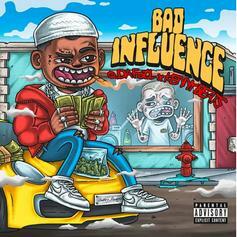 Stream Q Da Fool & Kenny Beats 6-Track Project "Bad Influence"
OJ Da Juiceman is back as "Da Trap Boss." 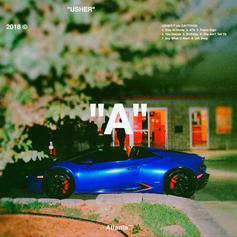 Usher Drops Off New Zaytoven-Produced Album "A"
Listen to Usher's new surprise album "A" featuring Future & Gunna. 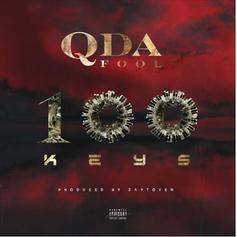 Q Da Fool releases Zaytoven produced project "100 Keys." 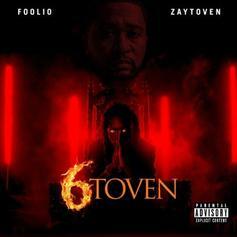 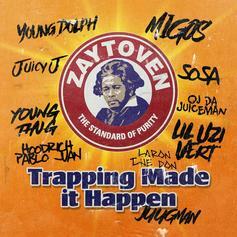 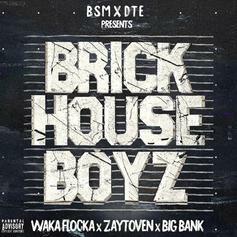 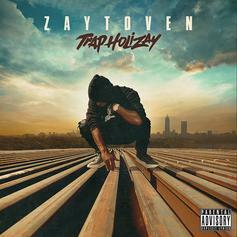 Foolio & Zaytoven link up "6toven." 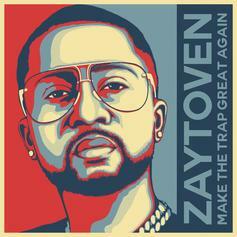 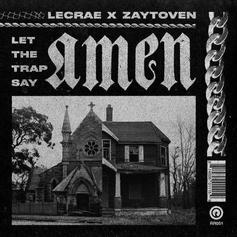 Stream Lecrae & Zaytoven's Joint Project "Let The Trap Say Amen"
Lecrae & Zaytoven release their joint effort "Let The Trap Say Amen." 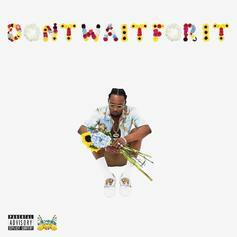 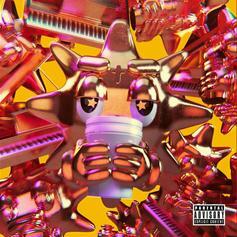 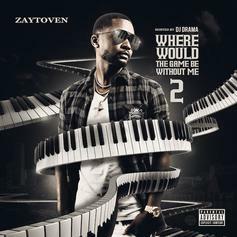 Download Zaytoven's New Mixtape "Where Would The Game Be Without Me 2"
Download Zaytoven's new 11-song mixtape "Where Would The Game Be Without Me 2," featuring Lil Uzi Vert, Lil Yachty, & more.